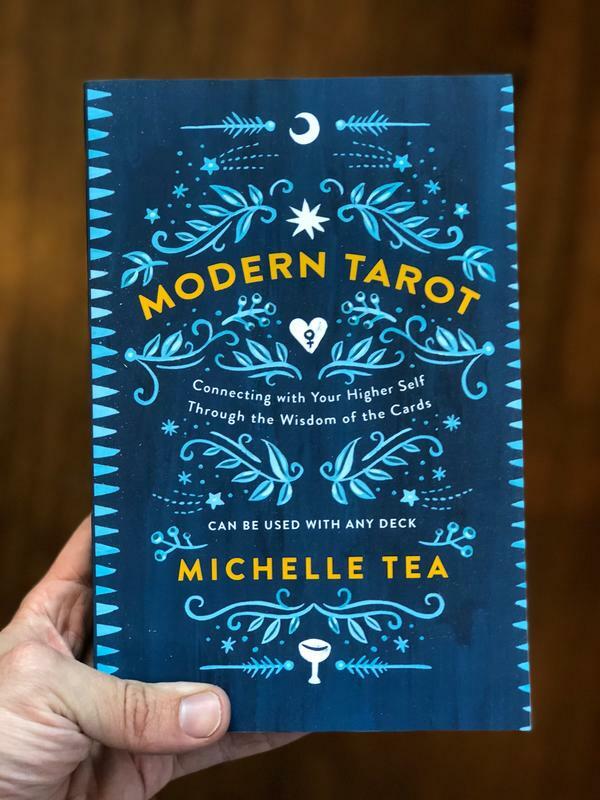 Michelle Tea brings her panache, wit, and queerness to the tarot, modernizing up this ancient art with aplomb. 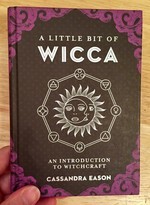 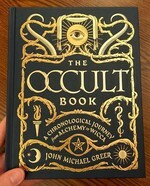 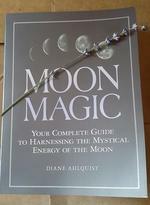 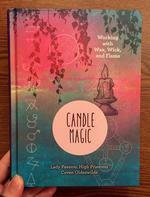 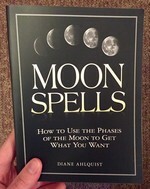 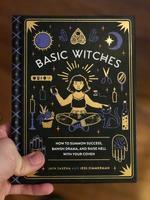 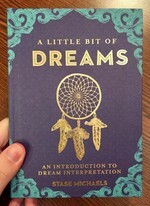 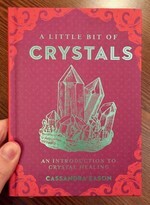 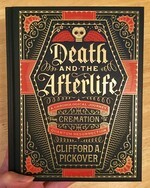 You can use this book with any deck and any life situation. 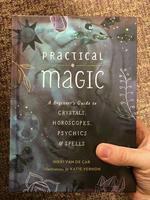 This book provides a rundown of various interpretations of tarot and how to incorporate reading into your own spiritual practice for guidance and fun. 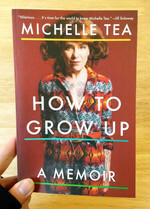 Log in to get emails when Michelle Tea has something new.